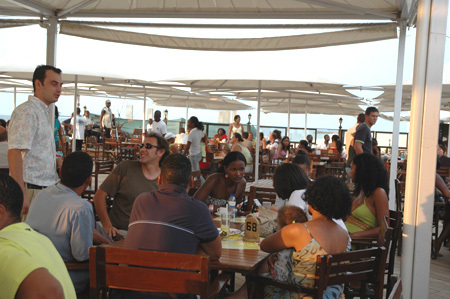 Prodiaman through an affiliated company currently owns and operates one of the largest and most successful restaurant operations in Angola. 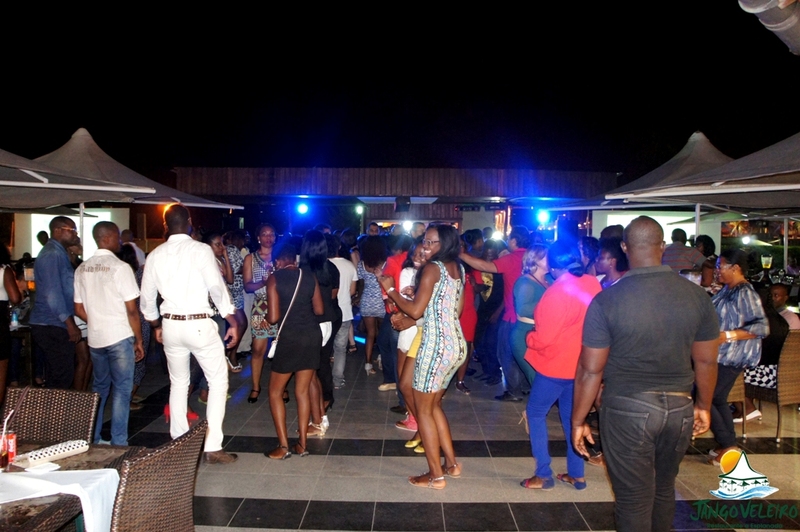 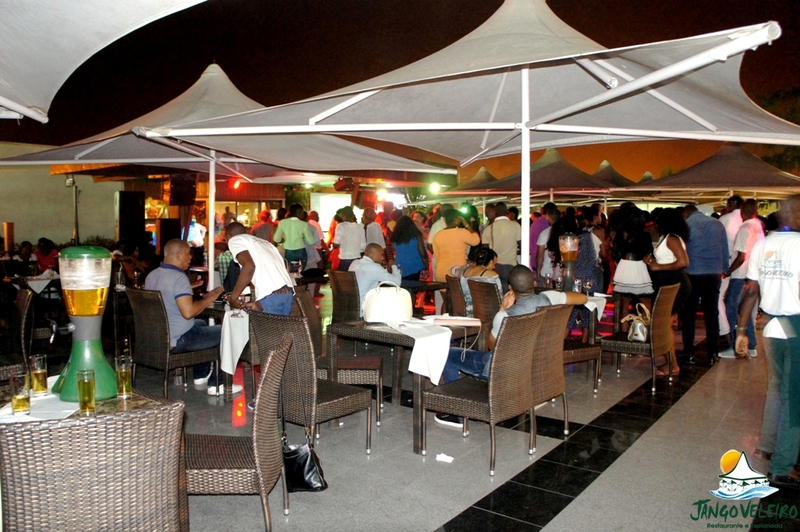 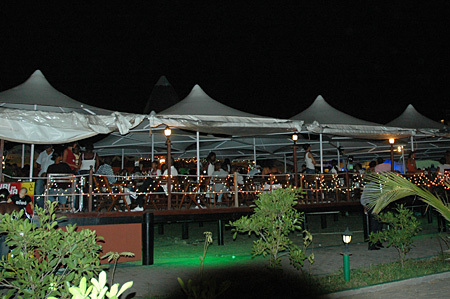 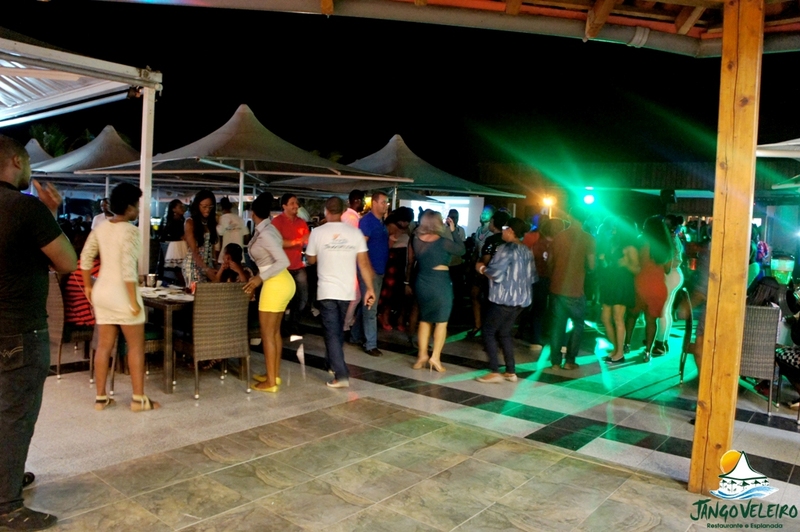 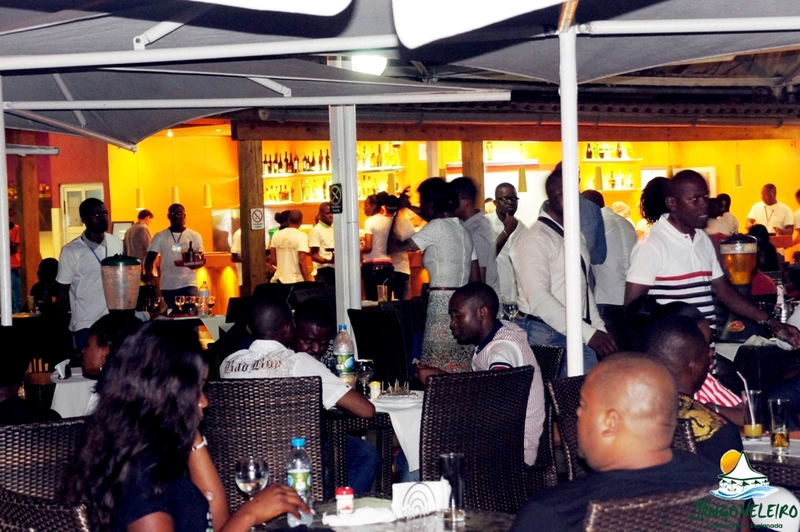 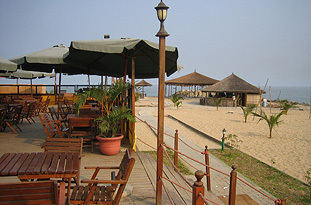 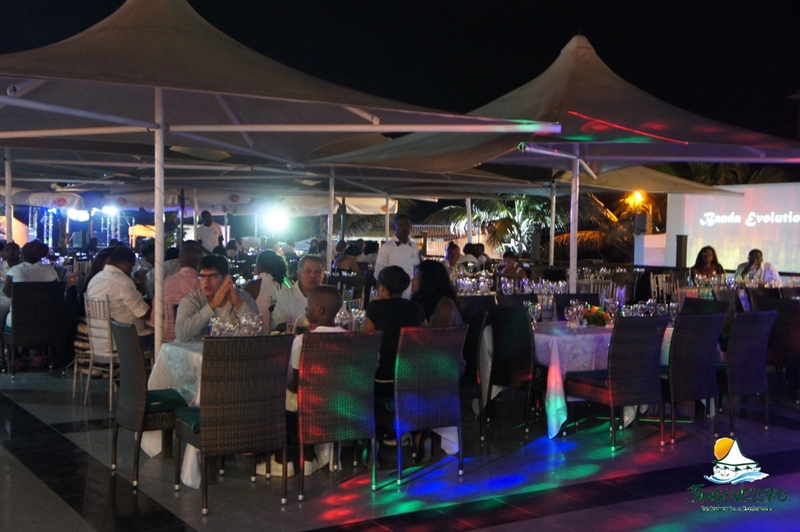 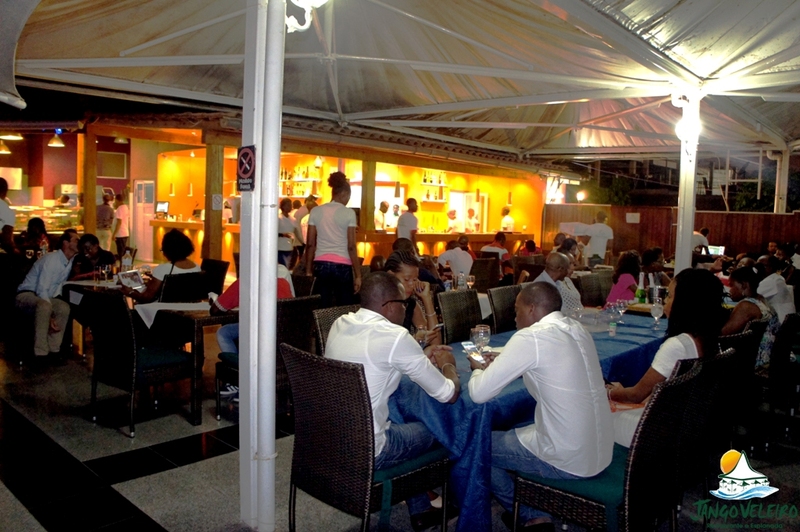 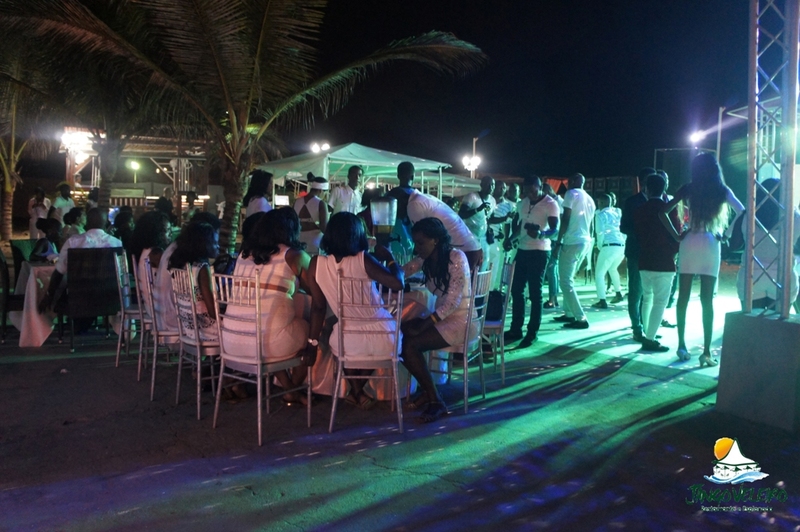 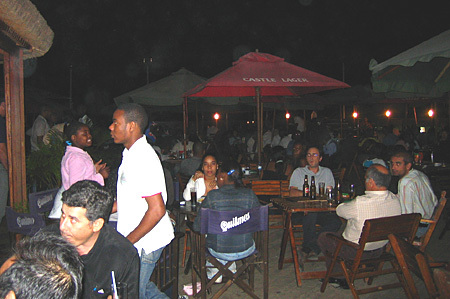 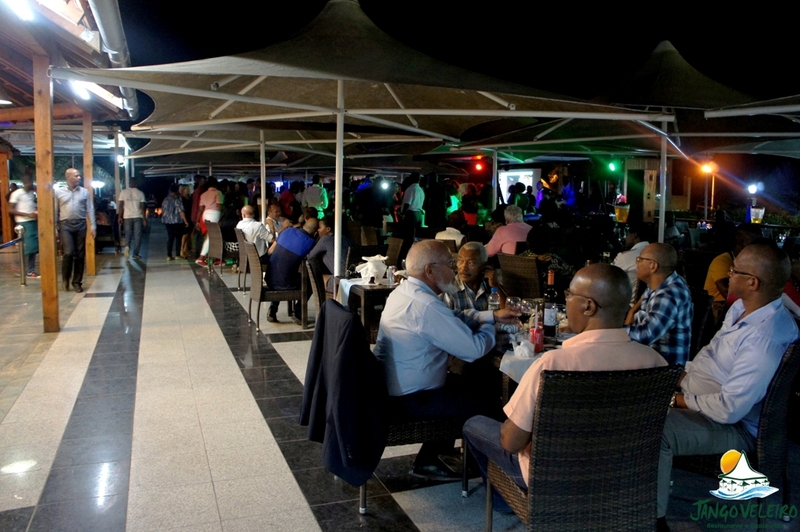 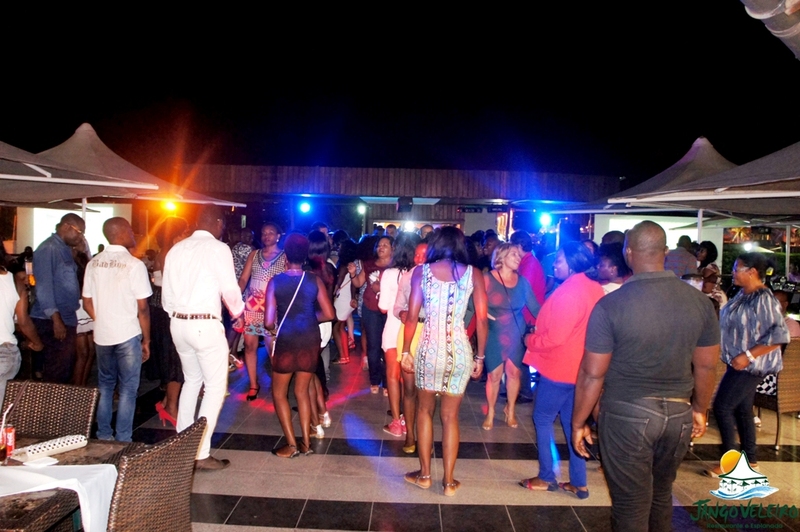 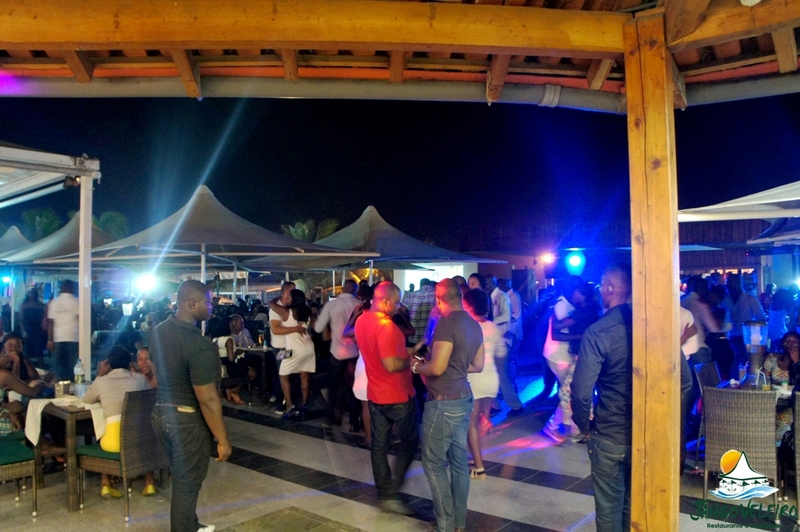 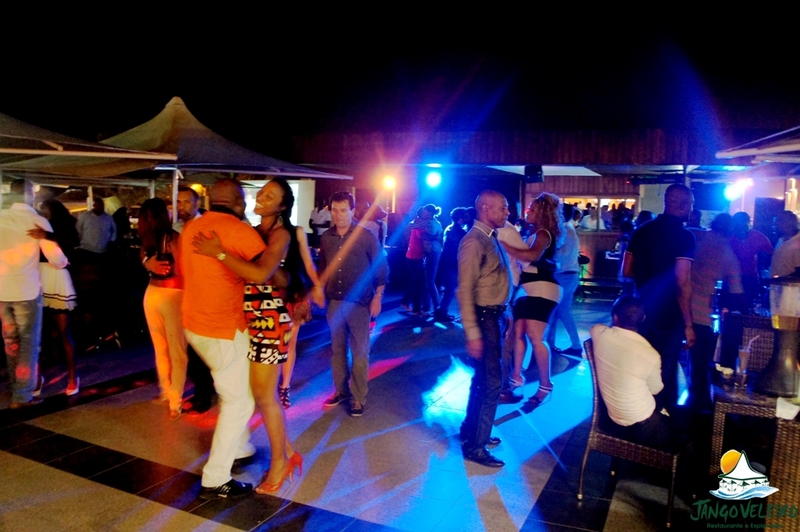 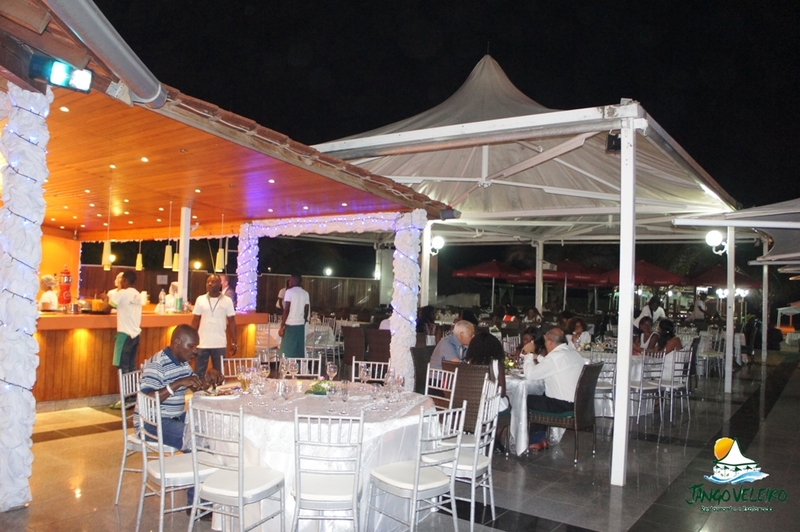 Known asJango the restaurant is located on beach front property in Luanda and is considered an ideal place for large corporate entertaining and social events. 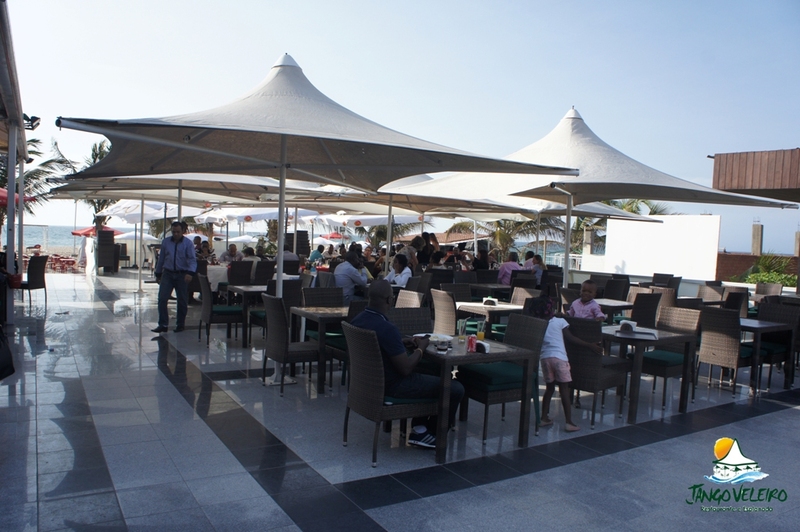 Prodiaman is currently investigating expanding its restaurant operations in Angola. 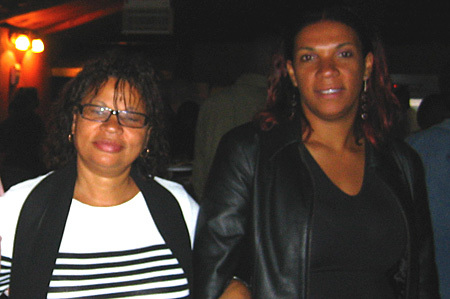 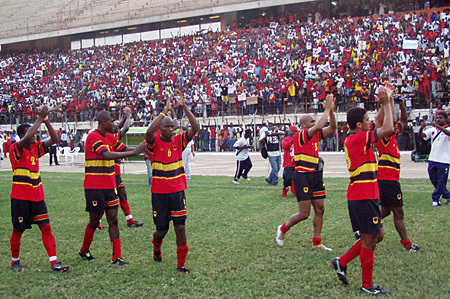 Jango was the broadcast center in 2006 of Angola World Cup soccer.